Make sure you check out all of the Karen Burniston social media channels, including YouTube, for lots of inspiration and ideas. © 2017-2019 Karen Burniston. All Rights Reserved. All die designs and images on this website are copyrighted. No unauthorized use of any designs or photographs is permitted. And I am Tanya Kostynuk! I have always been a “crafty” gal. When I was little I would make crafts with my grandma, loved art in high school and finally went to college on an art scholarship. I also love business. So, after working in finance and advertising for many years, I got my MBA. It seemed only appropriate that, after chasing that glass ceiling for many years and then getting laid off that I opened my own stamp store! That was 13 years ago. All told, I have been in the rubber stamping industry for almost 18 years now. I owned Stampers Ink (a fun little stamp store in a suburb of Kansas City) for over 11 years. It was a great combination of terrific people, lots of art and challenging business. 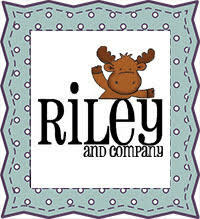 During that time, I had the opportunity to purchase a couple of terrific stamp lines including Riley & Company. In December of 2015, I chose not to renew my lease and focus on the manufacturing and business side of the stamping world. 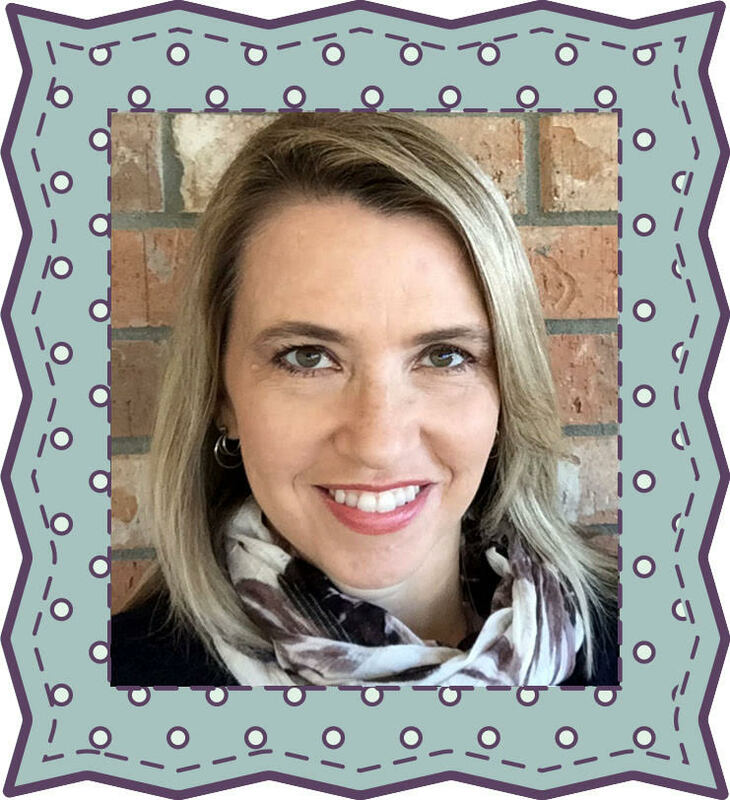 I am the proud owner of Riley & Company, co-owner of Prickley Pear Rubber Stamps and have the pleasure of teaming up with one of the best die designers in the industry, my buddy Karen Burniston to create KB Riley LLC. My store owner experience has given me terrific insight into not only what customers want from a stamp and die line, but what stores need from their manufacturers and suppliers as well. 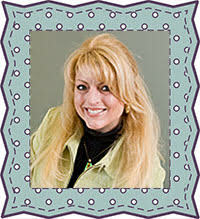 My goal is to provide the best product, at a fair price with the absolute best customer service you will find anywhere. And most importantly – always do it with a smile and a hug!